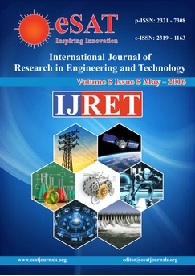 International Journal of Research in Engineering and Technology is an international peer reviewed, online and print version journal published by eSAT Publishing House for the enhancement of research in various disciplines of Engineering and Technology. 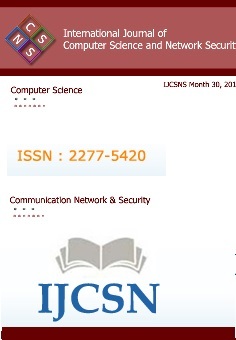 The aim and scope of the journal is to provide an academic medium and an important reference for the advancement and dissemination of research results that support high-level learning, teaching and research in the fields of Engineering and Technology. 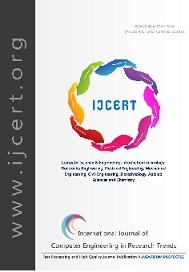 We bring together Scientists, Academician, Field Engineers, Scholars and Students of related fields of Engineering and Technology.